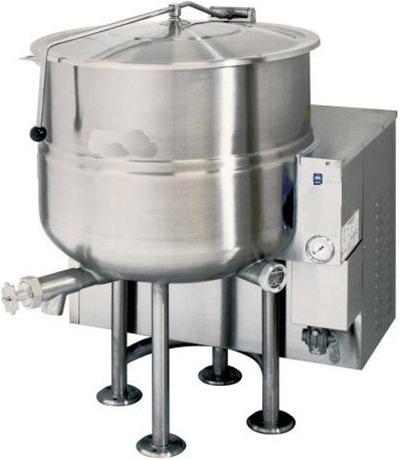 Waxmelters will provide you with a customized Kettle for your needs- steam jacket, direct, any size, shape, volume, heating and cooling. Whatever we need to solve your melting and heating needs. Whatever features you require and desire- simply email us your request or your special circumstance with contact information and we'll design a customized kettle for your needs. We can accomodate almost any substances from the most delicate cosmetics (pressure vessels) to the most industrial applications requiring intense heat and corrossion resistance, even heating and cooling tanks! Once we design a solution, we will present you will a proposed solution with options, pricing and so on.